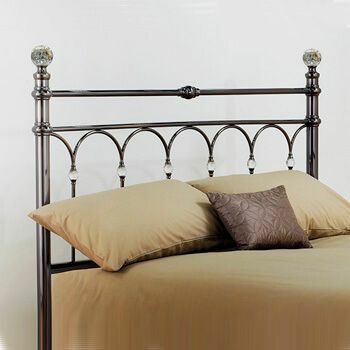 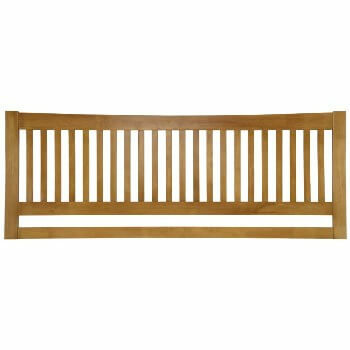 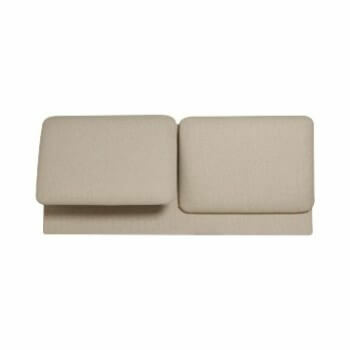 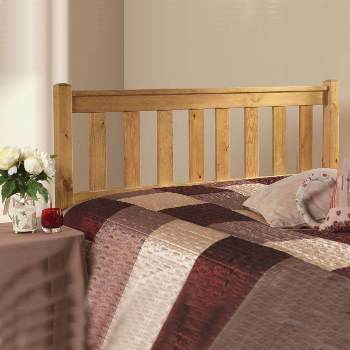 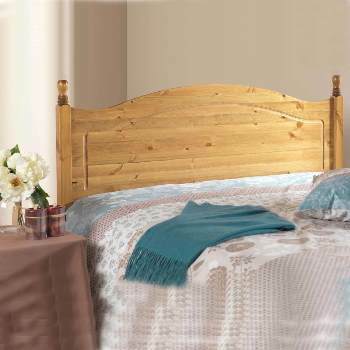 Online Shop | Wooden Bed Headboards for Divans | Franklin honey oak bed headboard. 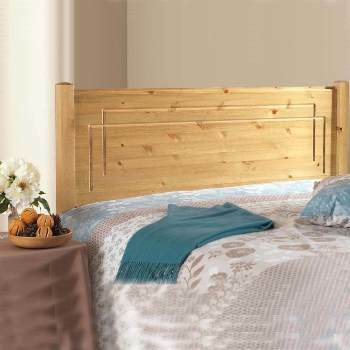 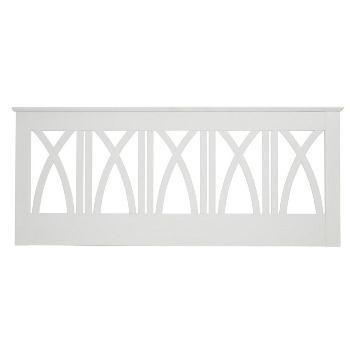 Franklin honey oak finish headboard is made from spliced hevena wood and finished in honey oak. 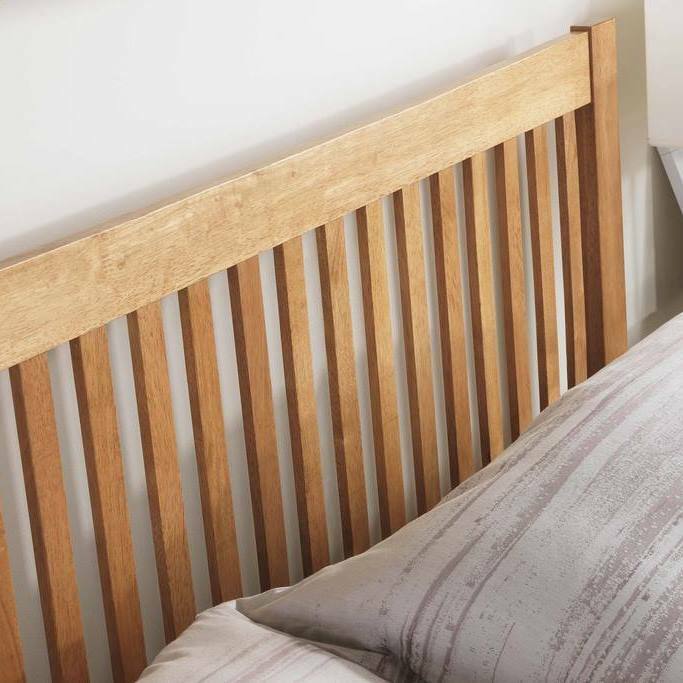 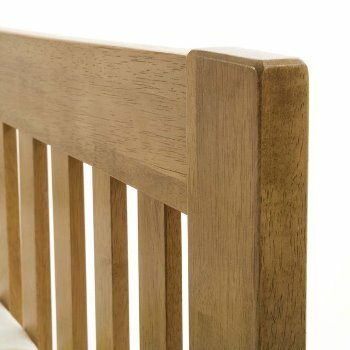 With its shaker design and concaved shaped top rail, the Franklin honey oak bedhead brings together good design aesthetics and well mannered traditional values for your bedroom decor.